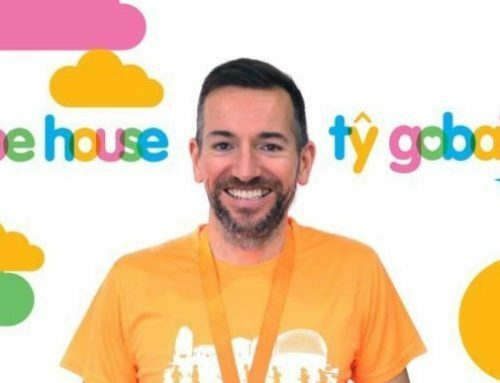 An Advent Calendar With A Difference . 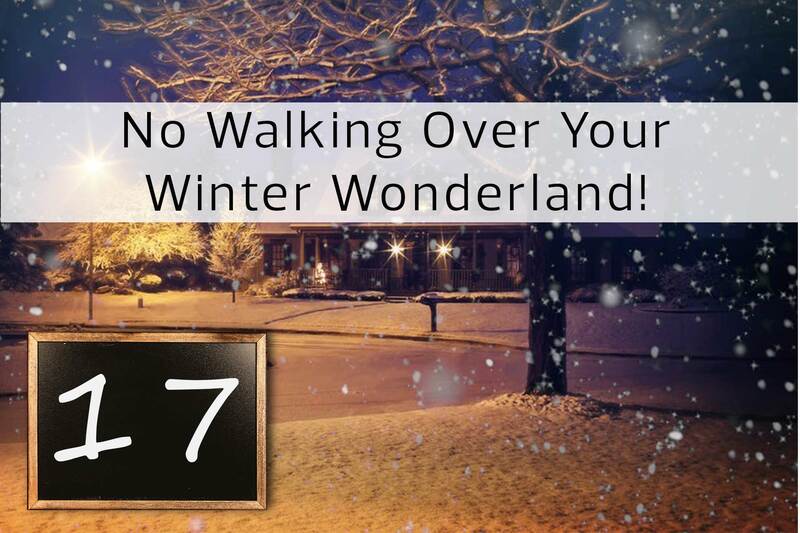 . .
Our festive calendar has 25 garden top tips that will help you make the most of your winter wonderland! 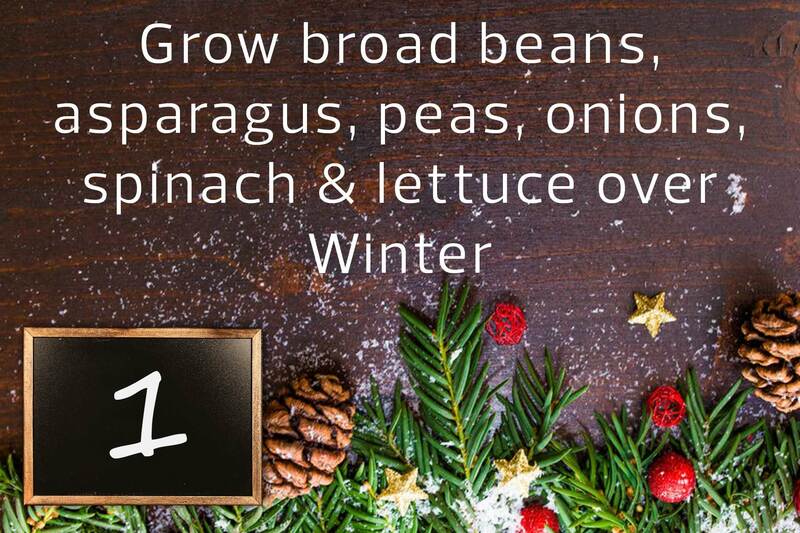 Did you know you can still grow all of these vegetables over the winter months! 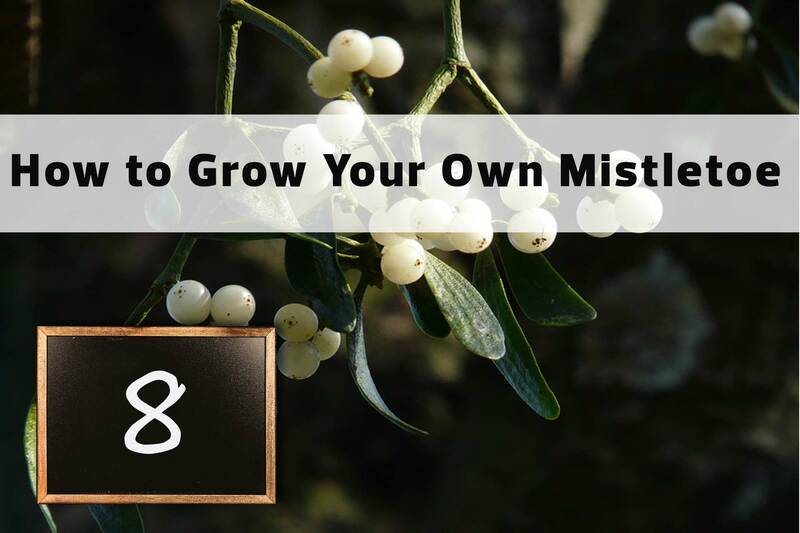 Why not check out our Grow Your Own products for some inspiration. 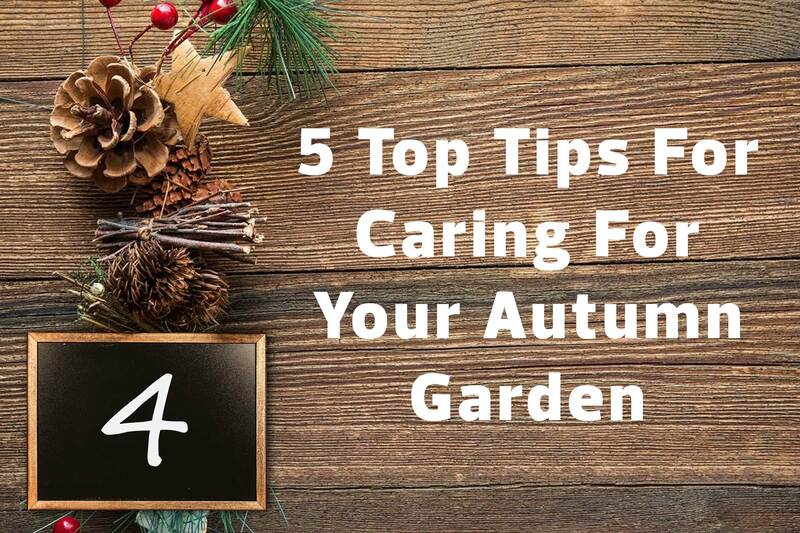 Find out the best way to care for your Garden this season in our Autumn Garden Guide. 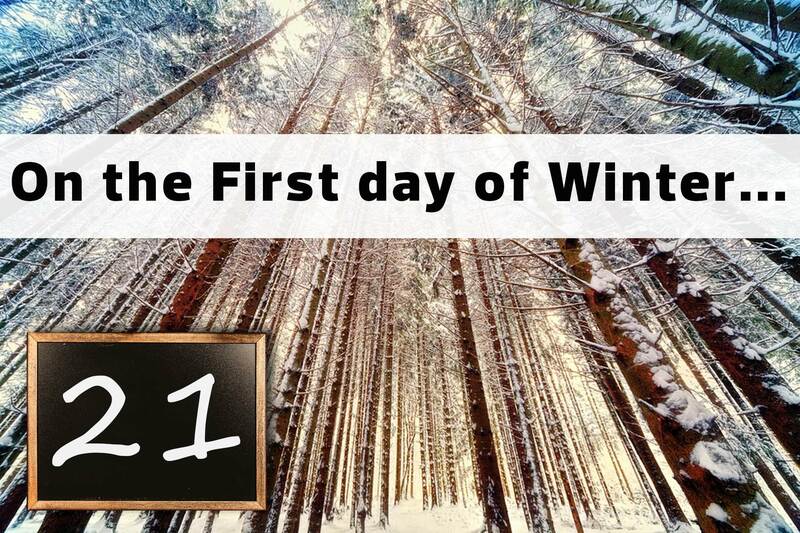 Dec 6th – Baby It’s Cold Outside! Our range of Log Stores are designed to quickly allow logs to season and dry for maximum heat output. 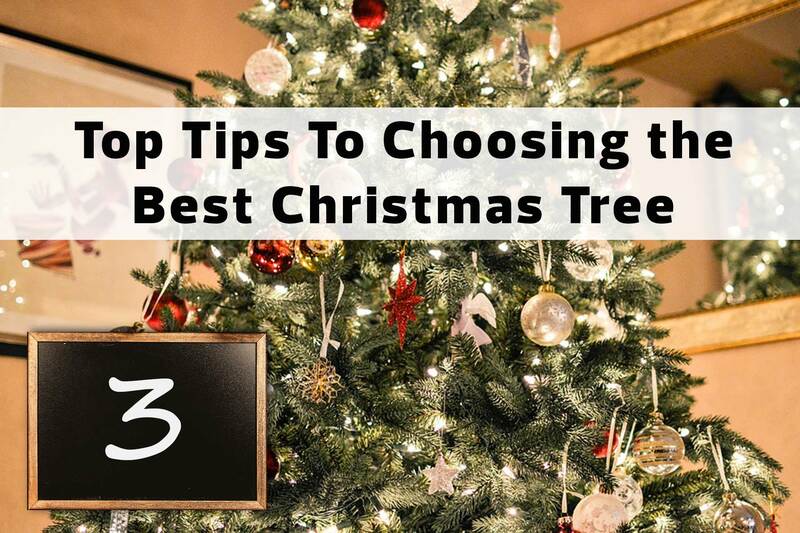 They also look great in any garden and can house large quantities of firewood. 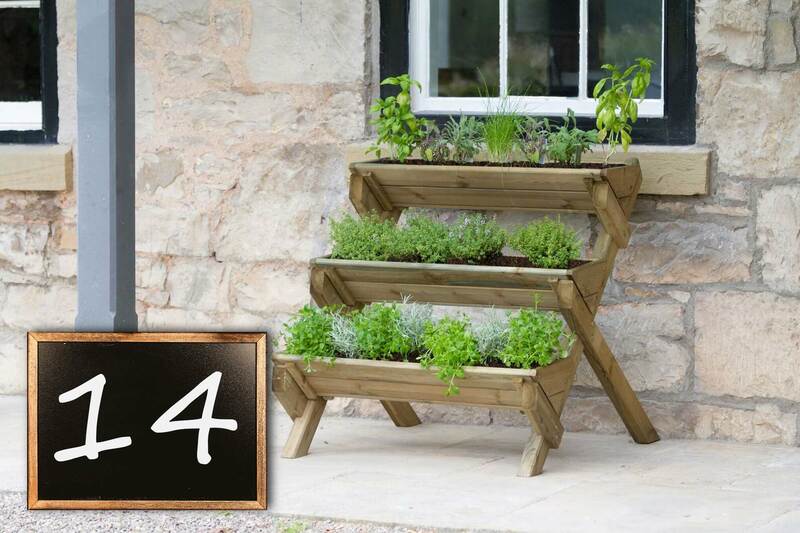 Check out our Raised Planters today! 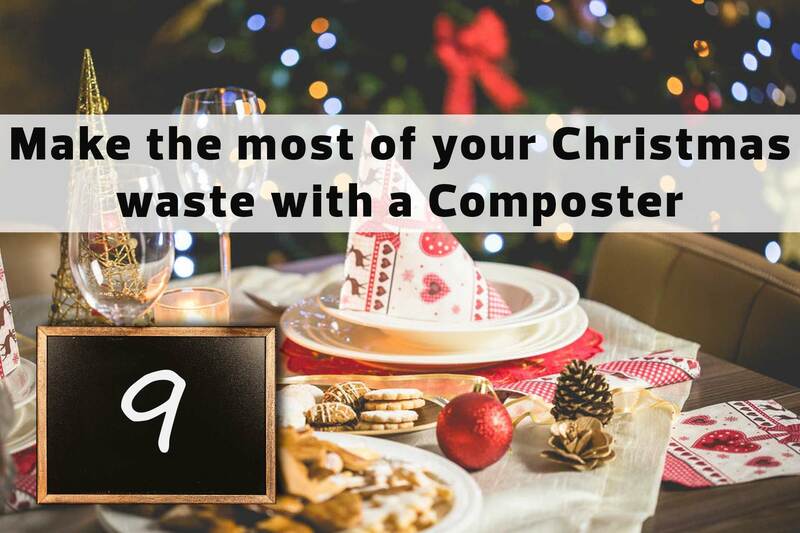 Dec 9th – Turn Your Christmas Waste In To Compost! 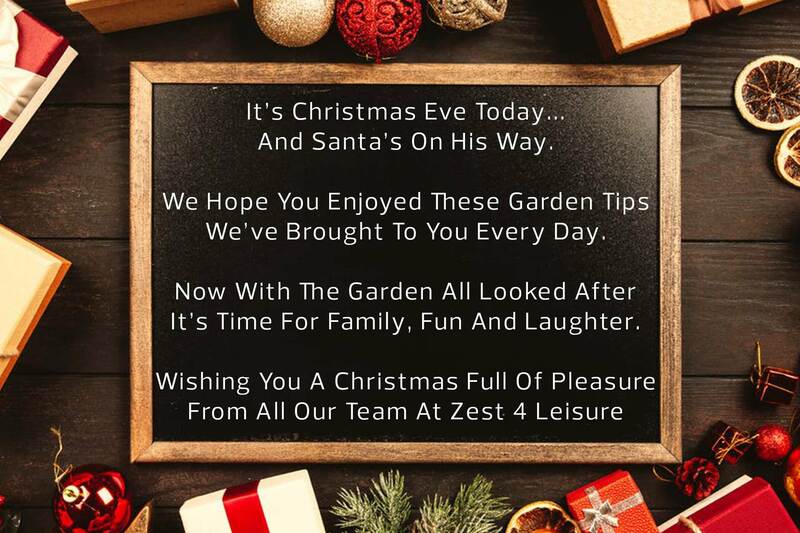 The Dorset Arbour can comfortably sit Santa and Mrs Clause! It’s perfect for enjoying snowy evenings with Elves and Reindeer and the under seat storage box is ideal for storing presents, turkeys and decorations – A great gift for any garden enthusiast this Christmas. 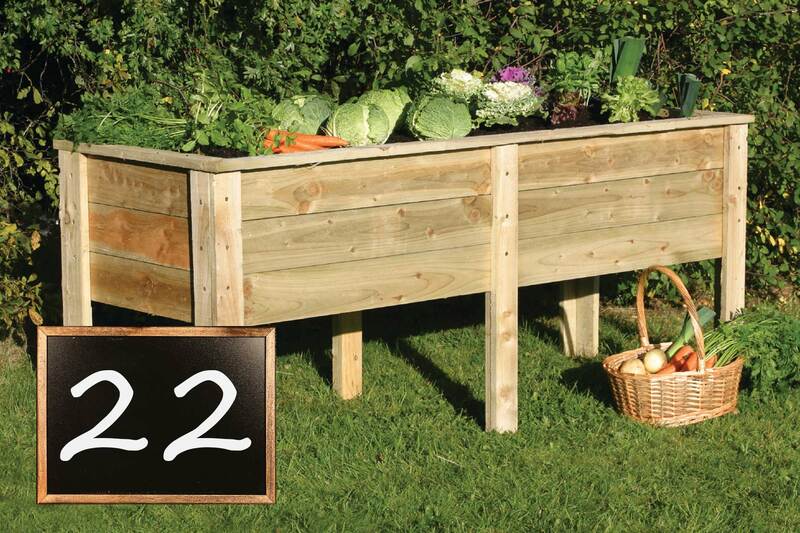 Check out some of our Planters and Containers that are perfect for growing your own veg! 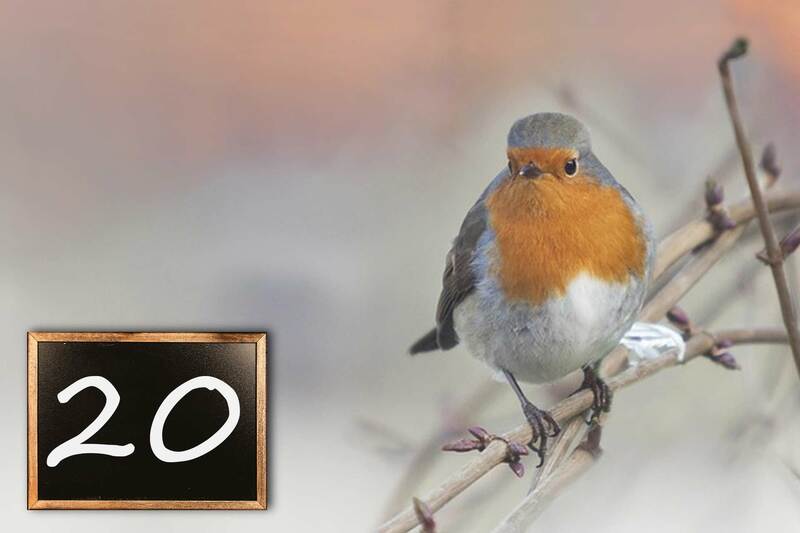 Help the wildlife in your own winter wonderland this Christmas with our Top Tips! 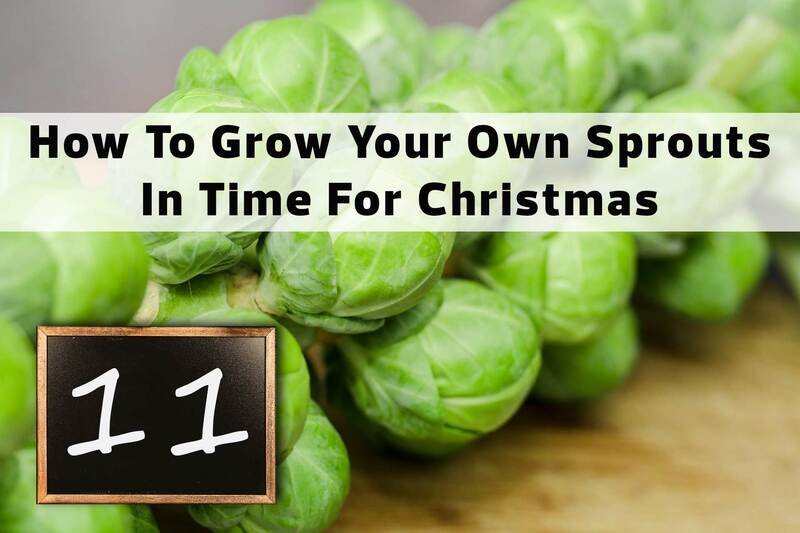 Make your garden glow this Christmas! 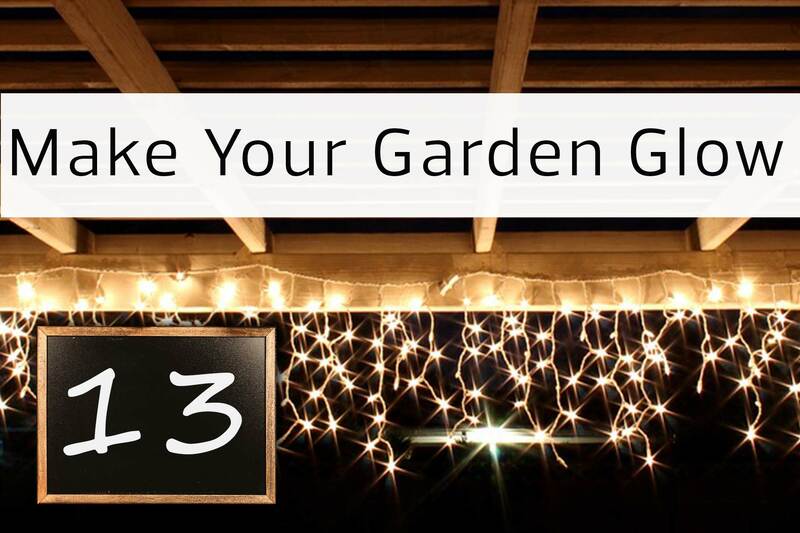 Wrapping some fairy lights around your Garden Arches, Your Arbour Trellis Panels or Your Climbing Supports can transform any garden into a festive wonderland. 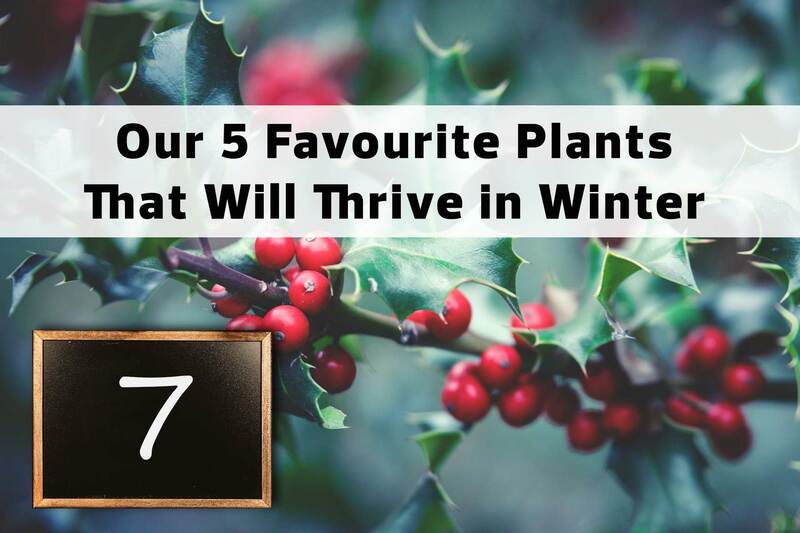 Rosemary, Parsley, Thyme, Mint, Winter Savory, Sage, & Basil can all survive the colder months. 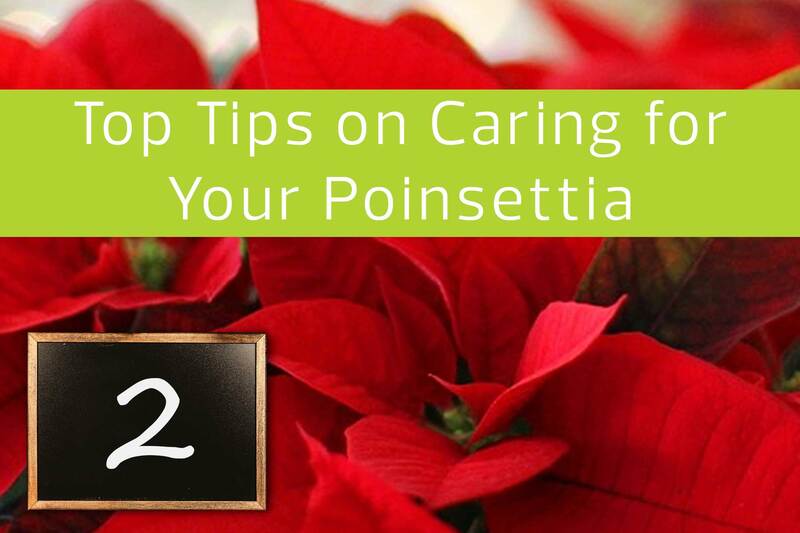 They also make a great addition to any Christmas dinner! 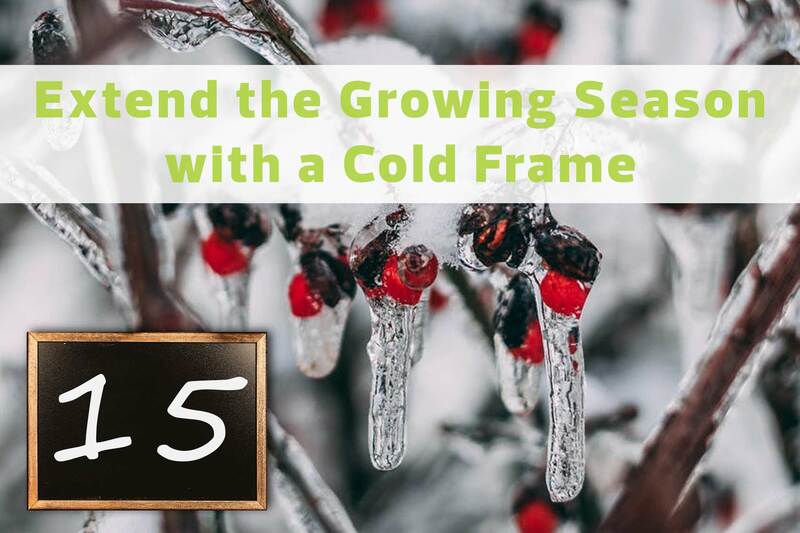 A Cold Frame can help you protect your crops against frost over the winter months, extending the growing season and providing the perfect environment for the growth of seedlings. Cranberry plants prefer acidic soil and so are best planted in a Raised Planter, filled with ericaceous soil. 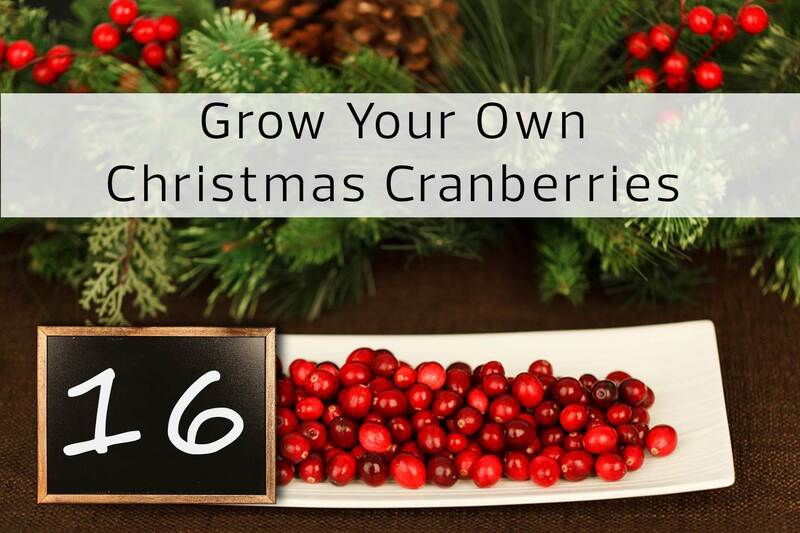 Plant Your Cranberry plants from November to April, 6 inches deep. Normally, when you walk over your lawn the grass bends and bounces back without damage. 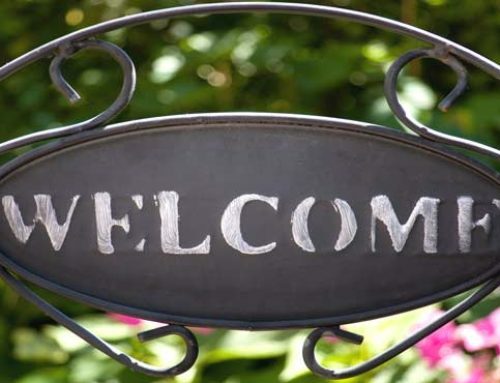 However, when frosty, grass loses its elasticity causing blades to break instead of bend. This leaves brown spots that can remain on your lawn until spring. 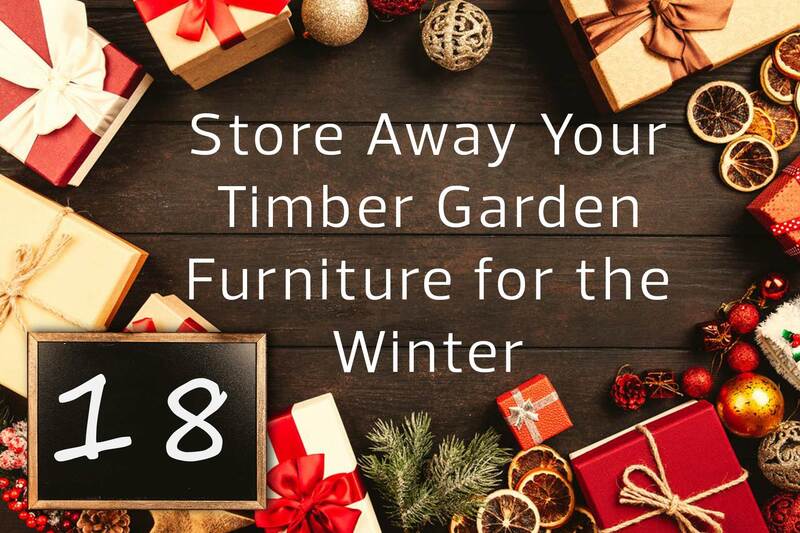 Tidying away your timber garden furniture or using a protective cover could help your furniture last much longer. 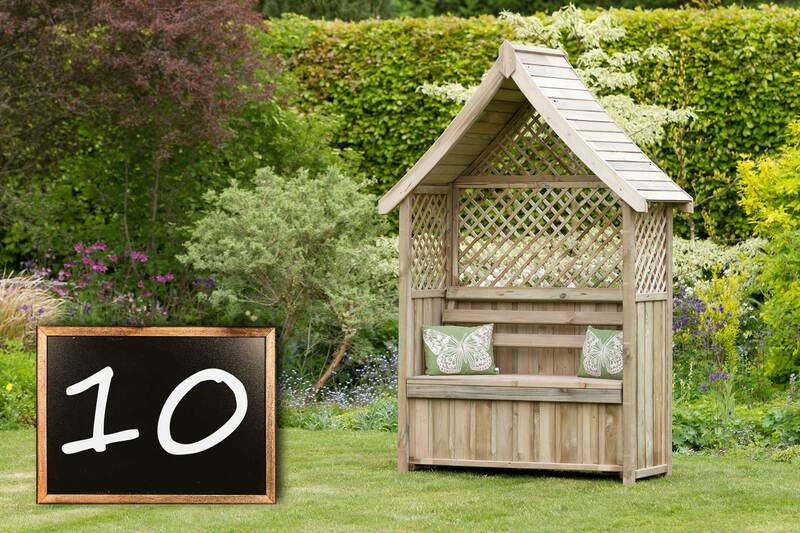 Check out our full care guide for timber garden furniture. 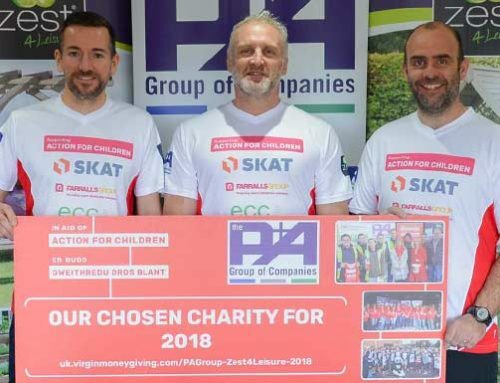 Dec 19th – Fighting For The Last Roast Potato? 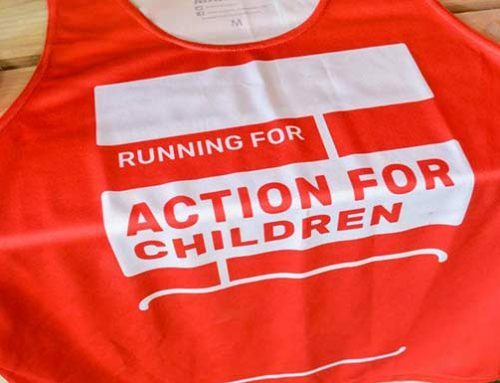 Do you know someone who always fights for that last roast potato at Christmas? 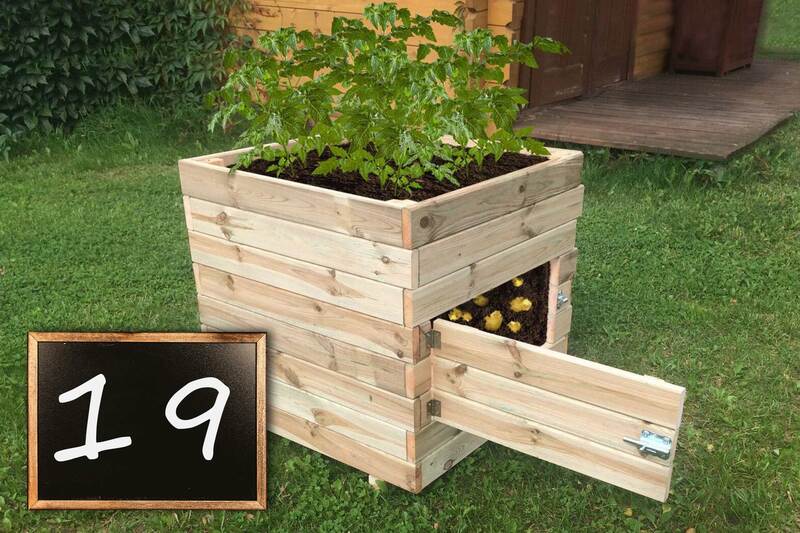 Check out our Square Potato Planter and handy Guide to growing your own potatoes. Dec 20th – Winter Wildlife! 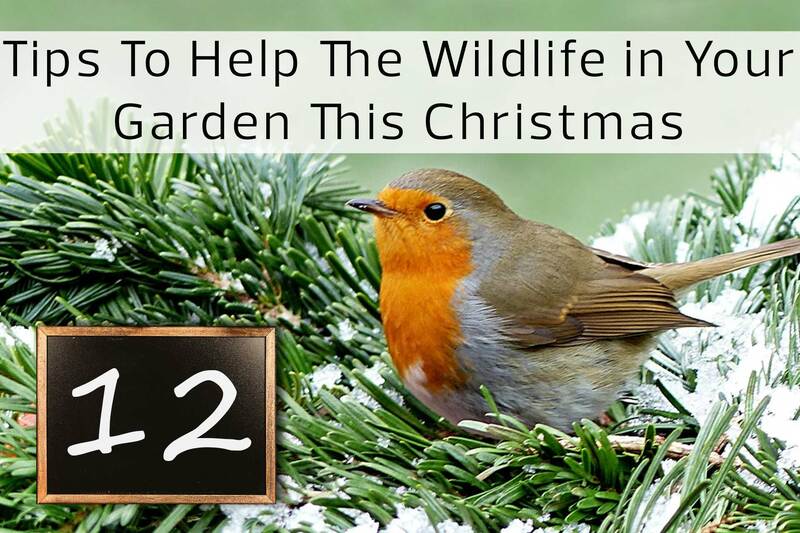 Look after the birds in your garden this Christmas. Though vulnerable, wild birds can survive the cold if they have enough food – Install some bird feeders and make sure they have access to fresh water in your garden. 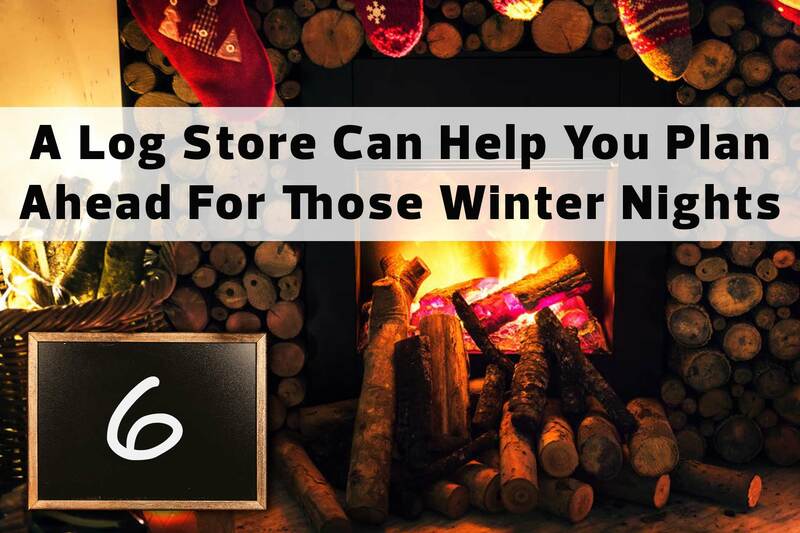 Wrap up warm & keep your firewood well stocked this Winter! Did you know that storing firewood in the house can bring insects into your home? Keep your firewood outside in one of our log chests or log stores until you need it. Our Deep Root Planters make a great Christmas gift. 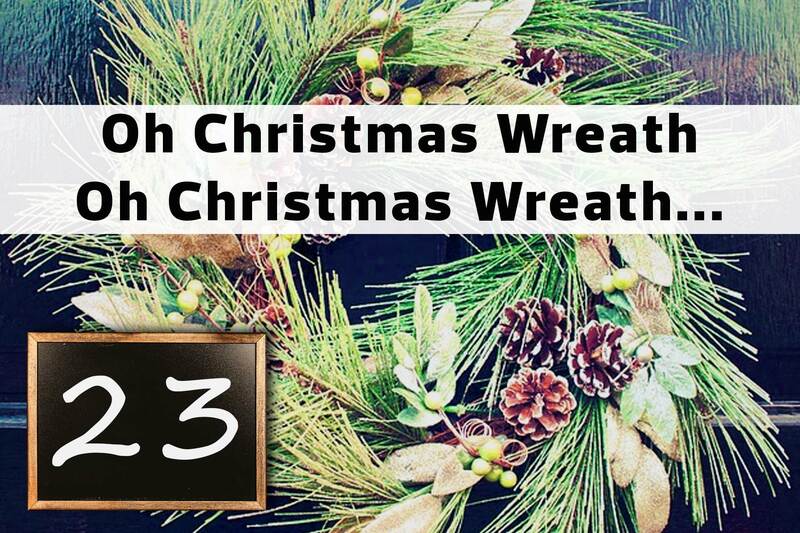 Make your wreaths last longer this Christmas by keeping them outside when possible and misting them with water as often as you can. 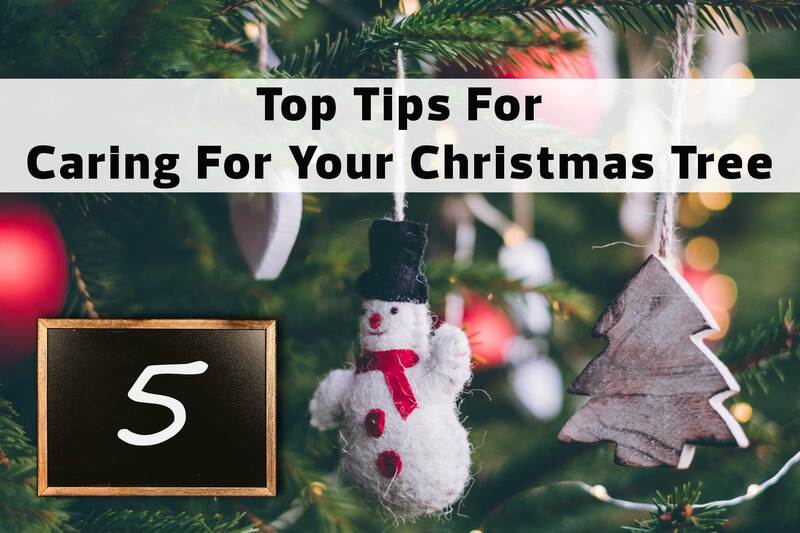 Make your Christmas tree last longer with lots of water – Allowing it to go dry can cause an air lock in the trunk, preventing it from absorbing water again. 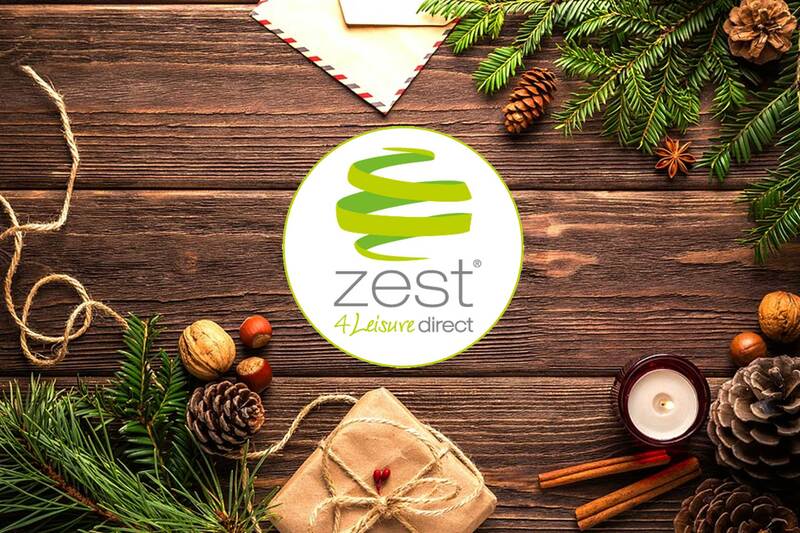 Dec 25th – Wishing You A Merry Christmas!